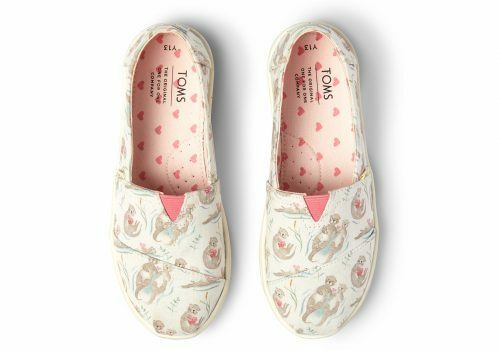 Tom has launched a special Valentine’s Day Edition! 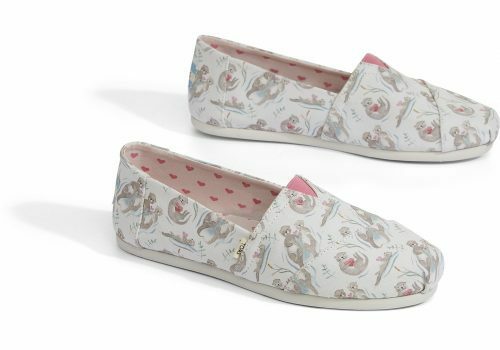 This edition comes in children’s shoes and women’s shoes with a very cute illustrated pattern! 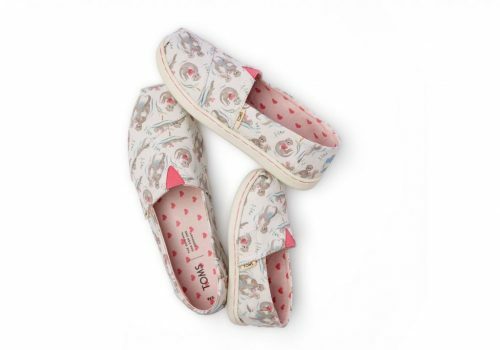 And for every pair sold, Toms gives away a pair for someone in need! Remember to make your purchase with Paypal! And send them to our US warehouse!